Shop through our flavourful whole bean coffee blends you grind right before you want to enjoy a delicious cup of coffee. 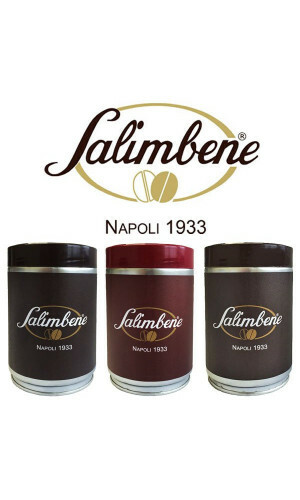 As you already know, buying whole coffee beans preserves the freshness of the roasting process, so the original coffee flavour is released the moment you extract your Espresso. 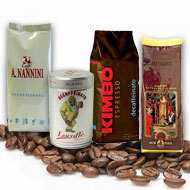 Explore our wide selection of premium Espresso of unique and famous Italian and German roasters. 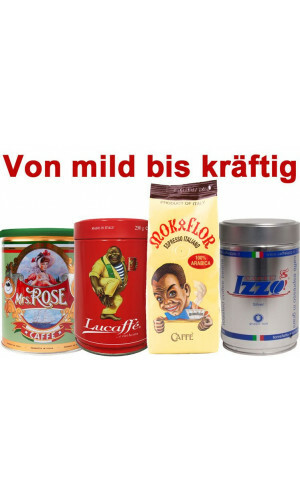 A pure joy for the passionate coffee enthusiast. 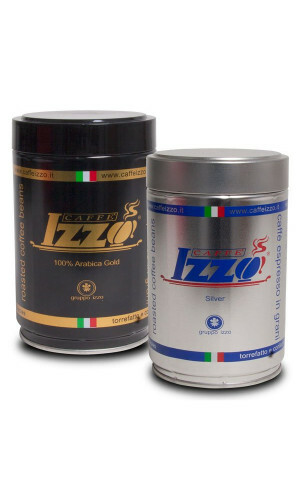 Try both espressos by Caffe Izzo Roasters and find out which one you prefer.